The Shelton City Council was sworn in Tuesday night. 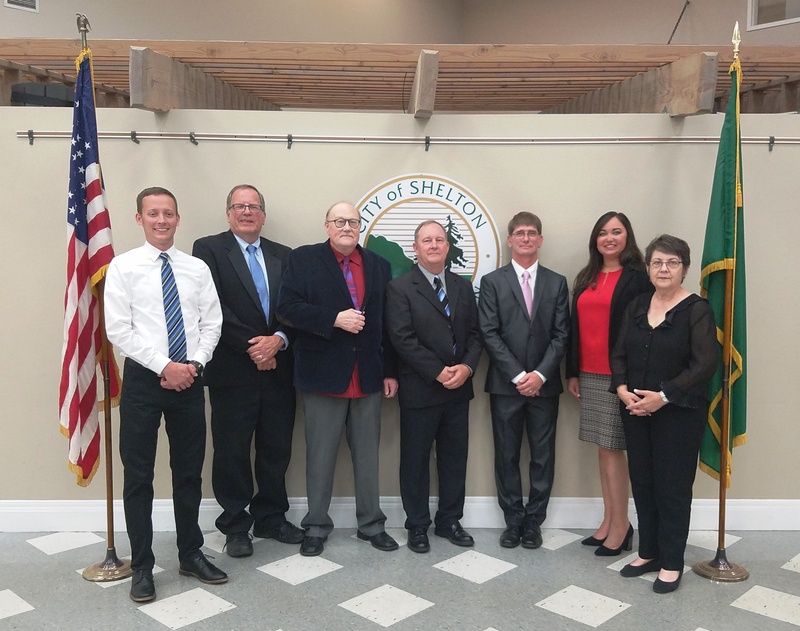 Newly elected council members then held their first city council meeting, marking the commencement of the new council-manager form of government in Shelton. 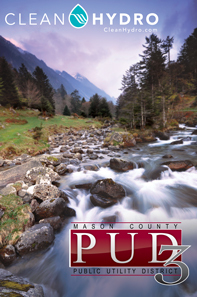 The city’s government operated as a commission for the past seven decades. The City of Shelton was the last city in Washington State to make the transition from a commission form of government, which was popular throughout the state during the early part of the 20th century. During the first Council meeting, Bob Rogers was elected Mayor and Deidre Peterson was elected Deputy Mayor.